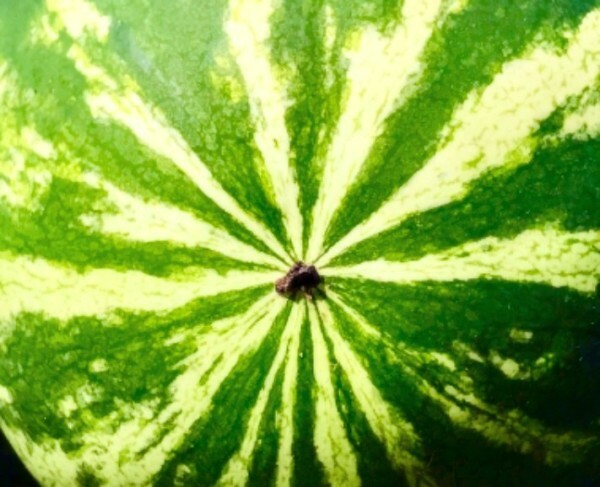 We offer seeded and seedless watermelons. Our watermelon season runs from April - September. Watermelons are grown in Florida, Georgia, & North Carolina. ​We are a leading producer of Athena and Western Shipper type Cantaloupes. Our season starts in June and lasts until the end of August. Ships exclusively from North Carolina. 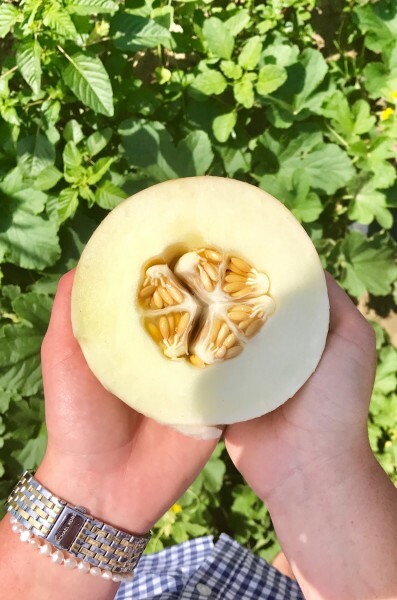 Our Honeydew season runs from June - August. 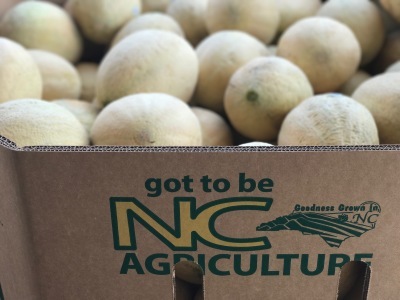 Honeydews are exclusively grown in North Carolina. Broccoli at JFC has two seasons: Spring & Fall. The Spring season runs from May - June and the Fall season runs from October - December. Broccoli is grown exclusively in North Carolina. Our strawberry season runs from April - June. Strawberries are grown exclusively in North Carolina. Pumpkin season runs from the first of September to the end of October. 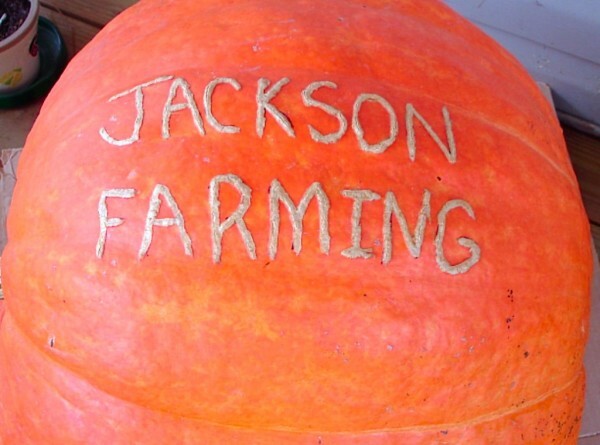 Pumpkins are grown in North Carolina, Delaware Pennsylvania, Ohio, and Virginia. In addition to our selection of delicious fruits and vegetables, JFC also grows cotton, tobaccco, peanuts, and various grains. We purchase Corn, Soybeans, & Wheat from local farmers.